The Gilbert & Sullivan Society is excited to bring the Metropolitan Opera to Bermuda in glorious HD! All performances (with English subtitles if not in English) will be at the BUEI auditorium, starting at 5pm on Saturdays (unless noted otherwise). Harbourfront provides a cash bar for pre-performance and interval drinks, and complimentary hors d’oeuvres served during intermissions. - from G&S rep at BUEI / at door on the evening. 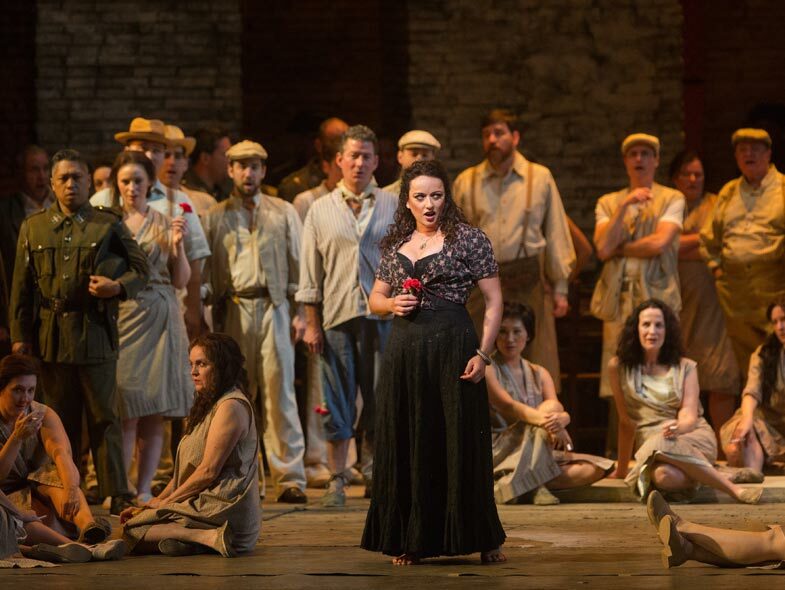 Please visit www.metopera.org for synopses and more info. Contact opera@gands.bm for specific queries for our opera season. Formal dress is not required, but is also not discouraged. A cash bar will be available during all intermissions.